Doorposts - Christmas Sale at Doorposts! These discounts ended on December 14, 2016, but you can still get our "Christmas coupons" for free below. 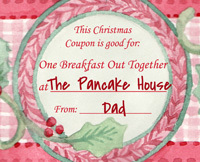 Give the valuable gift of one-on-one time with your children. Free instant download (just click here and grab yours)! 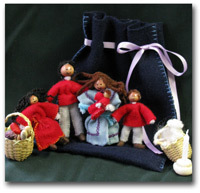 Help your daughter maker her own Proverbs 31 doll. Save $10! 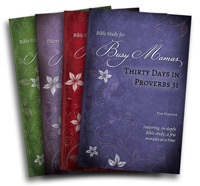 Short, daily studies in one chapter of the Bible. 20% off! 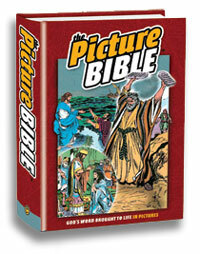 One of our favorite Bible story books! 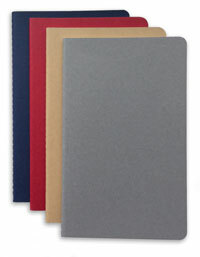 5"x8" softcover journal, 80 lined pages for your Bible study notes. 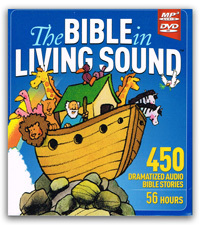 56 hours of dramatized audio Bible stories! 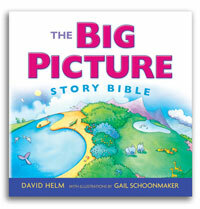 Vibrant illustrations paired with a winsome, Christ-centered narrative your young ones will love. 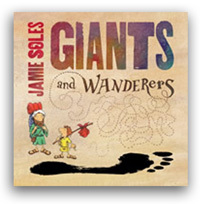 A favorite for read-aloud times and young readers. 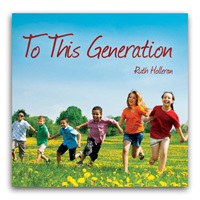 ALL our Bible-based music is on sale! 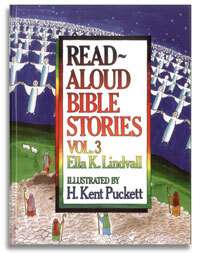 Scripture and Bible stories set to music. 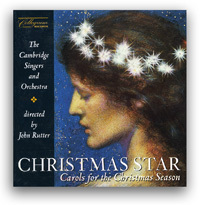 22 favorite Christmas carols, beautifully arranged and performed. Don't forget to place your order by Wednesday, December 14, and take advantage of these specials!